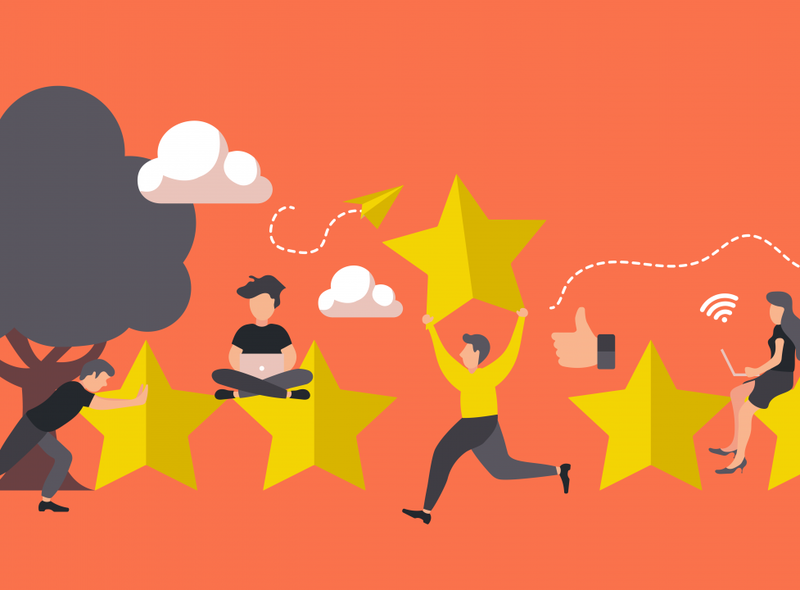 Want to leverage customer feedback for business growth? Learn how a community platform can help. 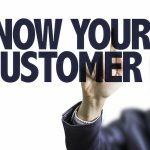 Listening to your customer base is the most efficient way to find processes to improve your product and services. Maybe your apps interface isn’t as user-friendly as you originally thought. Features could be missing the spot, leaving users feeling bored and looking elsewhere. If you’re not listening to what they want, you will never fulfill their needs. Chances are you’ve done the work to identify your ideal customers, so any information that you collect from customers is usable by you, right now, to improve your platform so that you can retain and attract more of your ideal customers. You could use median age ranges to target ads more thoughtfully, take common interests into account, and create a better user experience with the information you collect. Consider posing thoughtful questions or topics of discussion based on your customers’ needs. Maybe you’ll even discover the need for a new service just by reviewing relevant user data. You’ll be in good company by collecting relevant user data, too. Google is perhaps the largest collector of data, and it uses much of what it’s gathered to display helpful content to users. 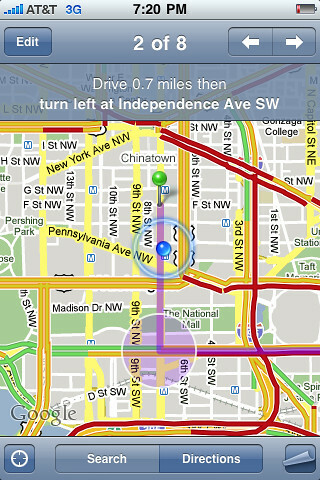 Ever looked at a digital map and seen a display of traffic density? You can thank user data for that. Community platforms are pages or sites designed to create an environment for sharing problems and solutions. 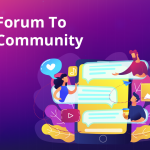 The highest performing community platforms give users the opportunity to engage in back-and-forth over difficult problems, and may find multiple solutions along the way. So why are the ones based on customer feedback important? They provide much-needed answers to your community while giving you valuable customer insights. Feedback about products and services is just as valuable for helping you shape and focus your company’s activities. Profacts, a boutique research firm based in Belgium, used their community platform to collect 4,000 contributions from 100 members in their target demographic. That helped their client, a prominent local radio station, to adjust their programming and branding appropriately. Keep a close eye out for any user behavior or modifications on your community platform, too. For instance, users who “upgrade” some of their products and share to the platform may have found a need that you haven’t met. Don’t be afraid of customers finding a new or better use for your products. Instead, use this data to improve your business and the user experience. Your customers will love knowing they have real influence in the community platform. Improving profits is one of the main goals for every business. As you’ve probably heard a million times already, before you can sell anyone on an experience, service, or product, you need to fully understand their wants and needs. Yet so many businesses miss out on opportunities for growth and revenue because they assume to know what users want rather than listen to what their customers are telling them. As history has shown, it’s dangerous to assume that we know our customers. 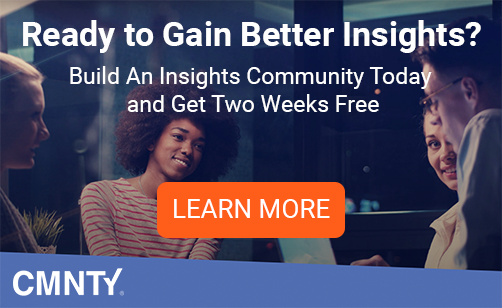 As users turn to your community platform with questions or to engage with other customers, they’ll reveal everything you need to know for developing new products. A current product might desperately need an upgrade or a service could be more than customers truly need. Feedback allows you to tailor things to your customers exact needs, and who doesn’t love customization? You won’t always be a silent observer in your platform. Make sure you engage regularly and use your service as a networking opportunity. Connections are an essential part of any business, and have the right ones can lead to new business, discounts, and more. Community managers often play the largest role in community platform engagement. You and your community managers should be on the same page about the user experience and how to best increase engagement. Consider setting up regular meetings to review how things are progressing. You created a vision for your community platform when you developed it. Is that vision the same? If it changed, you’re probably not putting your feedback to the best use. You might even be collecting information that’s no longer relevant. Maybe the gender of your users is not as important as you once thought it was, or the value of user interests is far higher than their ages. Review your vision and make sure it aligns with the data you’re collecting. While you’re double-checking your vision, how’s your target market? To start, your platform should be more than just a forum, it’s should be a place for a community. There are many systems for building community platforms. Some are open-source, some are full service, and some (like CMNTY) can be used complete DIY. Check out this article about Do-It-Yourself community software. It’s a great starting point!